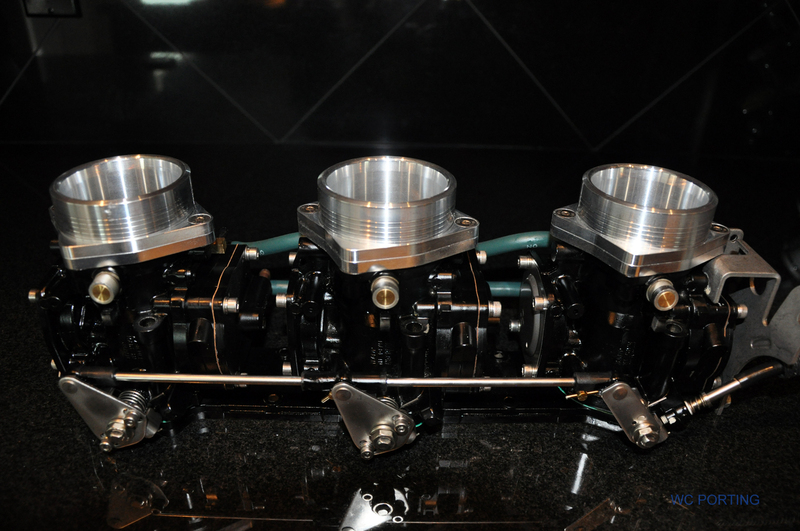 West Coast Porting offers 1, 2, & 3 cylinder , 2 stroke porting. We have a wide range of services to offer you. 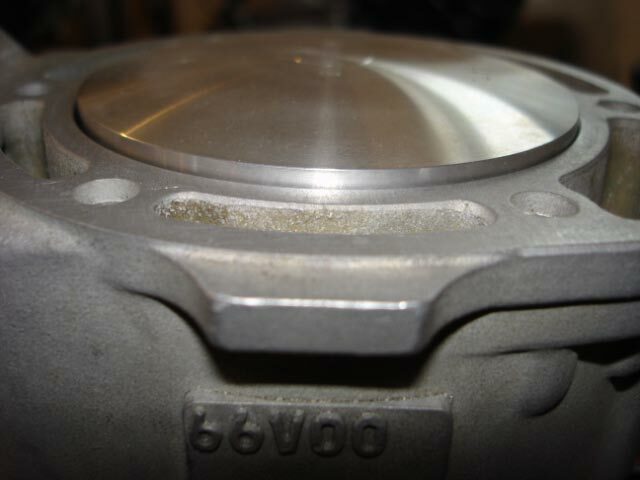 bottom, mid, or top end were its needed. 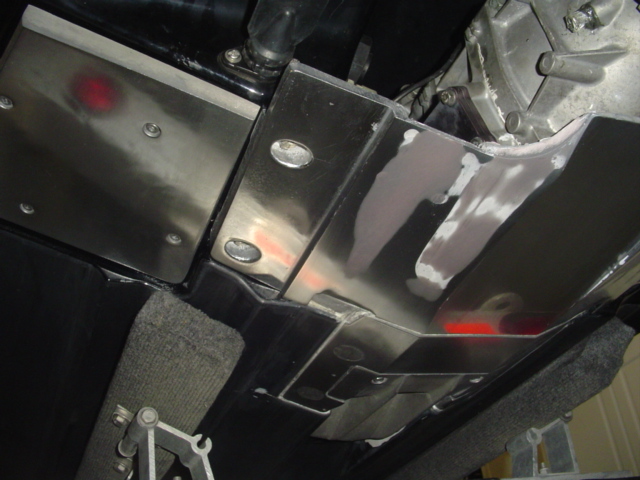 We offer custom machined ride plates from Jims Performance. WCPORTING has saw speed gains of 4.7mph with the ride plate alone on our Yamaha GPR watercraft ! Call us for pricing. coupler. 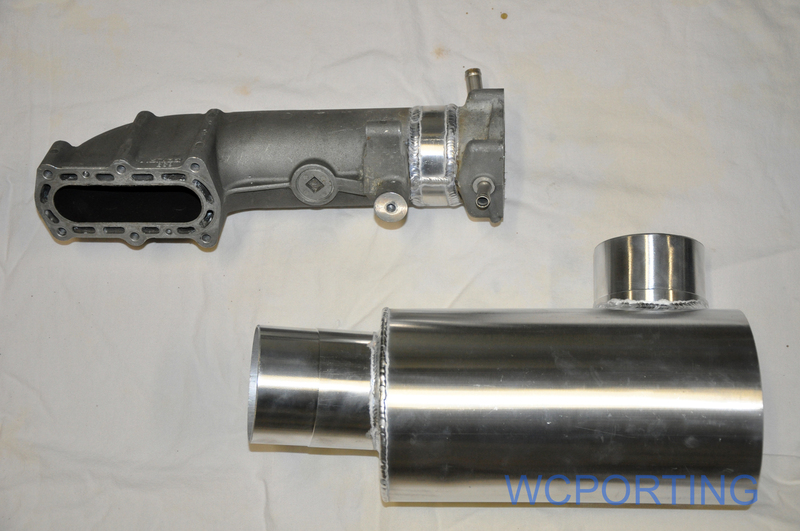 We modify the stock SHO exhaust and send it back with a custom designed TDR waterbox. This will be used with the Riva free flow Blue Tube. No more cutting the big bulky stock waterboxes, this is a complete bolt in system and the sound is awesome! If you do not have the Riva free flow tube, we can include that with the kit.